Colinton area of Edinburgh. Our day service is currently recruiting for Full-Time staff with skills and interests in gardening or woodwork or craft work, and have experience of supporting people. Working in a person-centred way, Co-Workers support adults with learning disabilities to develop practical and social skills in different work environments. The focus of the role is on realising and nurturing the potential skills of each individual, whilst making the work enjoyable for our members.We also support our members to work in our social enterprise producing and delivering compost and firewood. Monday to Friday hours, 8.55am to 4pm, 5pm on two days. Opportunity to belong to a Camphill community which has 3 residential houses, 10 supported living tenancies, and social enterprises alongside the day service. Share our belief in the uniqueness of each person; the value of meaningful work; shared lives in community and working professionally. Are good listeners, communicate clearly, and think creatively. 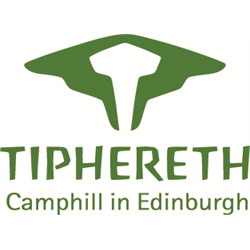 To apply please complete an application form ( CV’s not accepted) available on our website and return to admin@tiphereth.org.uk by 9am, 29th April. 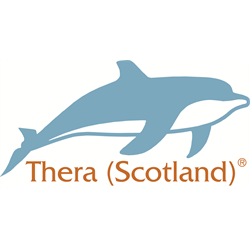 Thera Scotland is part of Thera Group; a charitable group of companies that supports people with a learning disability. Thera (Scotland) supports people with a learning disability across Scotland, including Edinburgh and the Lothians, through to the Highlands. We believe that people with a learning disability should have control of their own support and be able to live their lives as they choose. Our unique leadership structure equally includes people with a learning disability. In addition to the positive impact this has on people supported by Thera, our staff and the company, it is a clear demonstration that people with a learning disability can be leaders in society. We can’t do this without you! Thera Group is looking for an Executive Assistant to our Service Quality Director. The Service Quality Director uses their lived experience of a learning disability to check that Thera are providing quality, individualised support. The director also supports the development of people’s voice in controlling the company that supports them. The Service Quality Director is a company director and carries all the responsibilities of this role. This is a unique opportunity for an experienced senior professional to support and enable the Service Quality Director, ensuring they are an effective member of Thera (Scotland)’s Board – making their own decisions about how the company is run as well as planning, checking and reporting performance to the Board. This involves supporting the director to visit people with a learning disability at home and out and about in the community, develop and host events and meetings, in addition to writing reports, interpreting and summarising complex information. 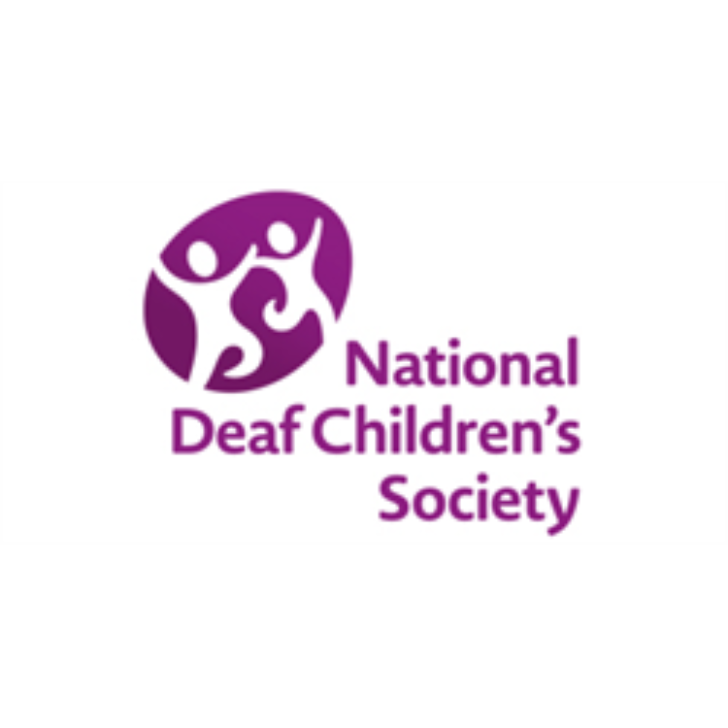 The Executive Assistant will be an experienced senior manager or have held an Executive Assistant type role and ideally, will also have experience of supporting individuals with a learning disability. If you believe that people with a learning disability can be a leader in society you will find this job unique, interesting, exciting and challenging. 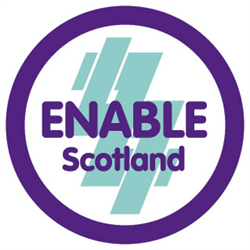 ENABLE Scotland is a dynamic and vibrant organisation dedicated to improving the lives of people with learning disabilities and we have a full time Employment Co-ordinator role for you to support people in Aberdeenshire to make the most of their lives. Your role as an ENABLE Works Employment Coordinator, within our Fair Start Scotland programme in Aberdeen, will support people who have learning disabilities to make progress towards and achieve employment. You will work closely with a group of people who have learning disabilities each year, profiling their skills and jointly planning activity that will enable them to achieve their work goals and become independent, active members of their community. You will be responsible for developing positive relationships with the programme participants, their circles of support and professional support services. You will work closely with local partners, including employers, funders and other stakeholders, developing professional relationships that will offer a diverse range of experiences and opportunities. You will be given a work plan to achieve in order that programme participants are receiving a quality service and we are achieving the expectations of funders and stakeholders, and you will be required to meet challenging but achievable programme KDIs. You will be an important member of the wider ENABLE Works team, supporting departmental objectives through delivery of support but also through positive collaboration and innovation within your team to support our strategic, societal goals. * Representing ENABLE Works and ENABLE Scotland with an understanding of departmental and organisational strategies.